Apple pledged to build on the Apple Watch’s position as an “intelligent guardian” of health and fitness as it unveiled the fourth generation of the wearable. 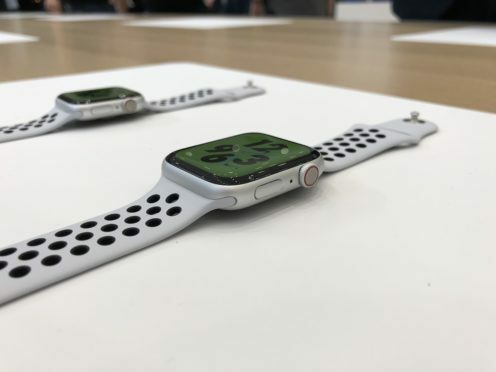 The new Apple Watch Series 4 has been given a major redesign that sees the screen made larger while the overall device has got thinner. 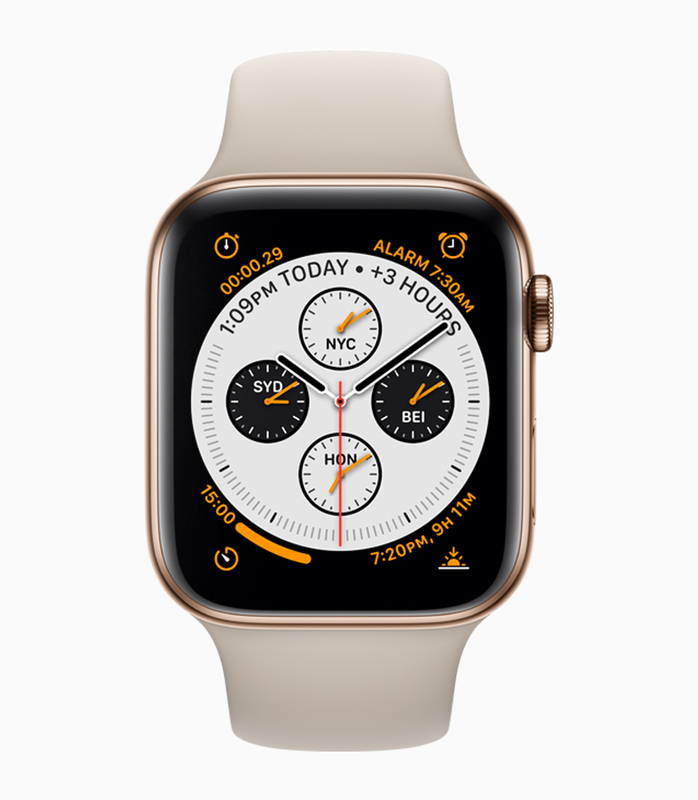 The new display is now more than 30% larger than previous generations of the device, and despite the case being thinner, new and improved sensors have been placed inside the Watch to enhance its monitoring capabilities. The Series 4 is now able to detect when a user takes a hard fall thanks to its accelerometer and gyroscope, automatically calling emergency services if it senses immobility for 60 seconds after it detects the fall. 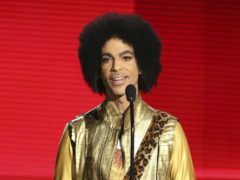 The enhanced sensors are now also able to detect a low or irregular heartbeat, sending alerts to users should detect either. 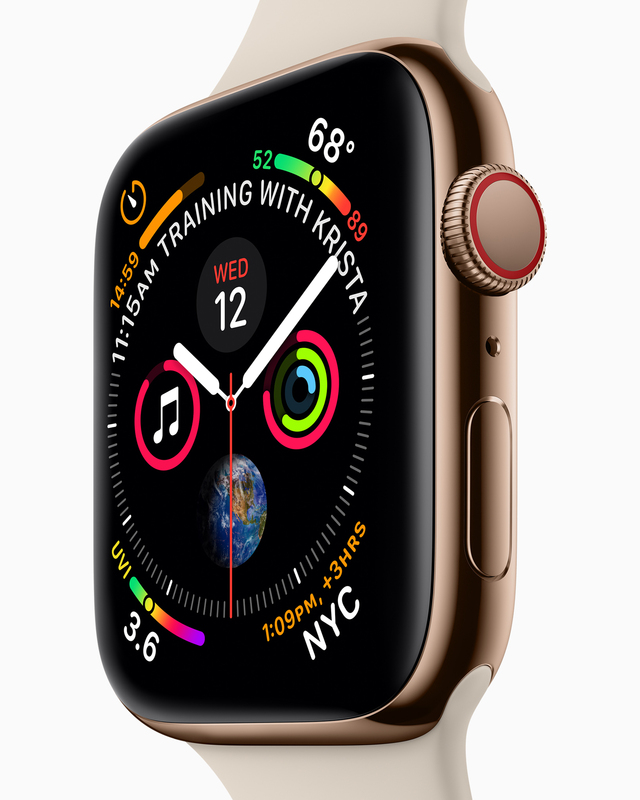 Using new electrodes built into the device, the Watch is also now able to take an electrocardiogram (ECG), a unique feature for a smartwatch, and then receiving a heart rhythm classification notification. Away from health features, the new device has added haptic feedback to the Digital Crown, providing subtle vibrations when it is turned and used to scroll the screen. The speakers are now 50% louder too to aid with phone calls and the new Walkie Talkie app in watchOS 5, while the microphone has been relocated to reduce echo for better sound quality. The Watch is due to go on sale on September 21, starting at £399.